Home > Greeting Card Boxes > DL Greeting Card Boxes. 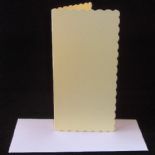 Greeting card box suitable for DL card. 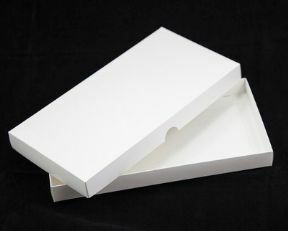 Box Base Colour - White. Box Lid Colour - White. 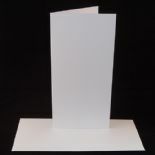 Base Measures, 115mm x 224mm. Lid Measures, 119mm x 230mm. Die Cut Door Hangers, 300gsm White.